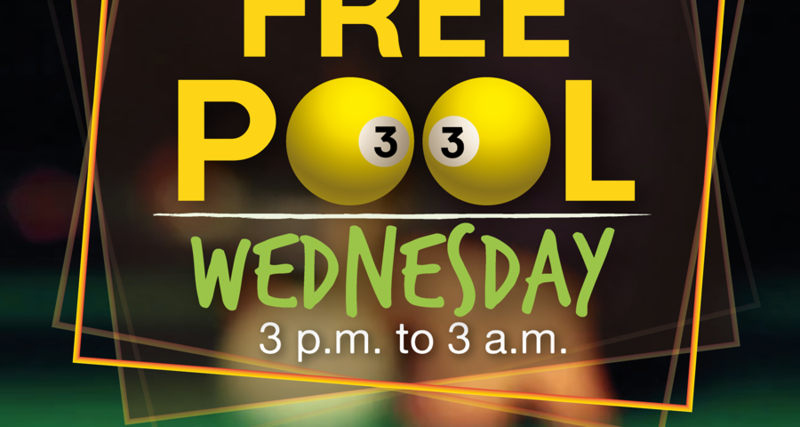 Every Wednesday its FREE pool day, just pick a table and get the game going! 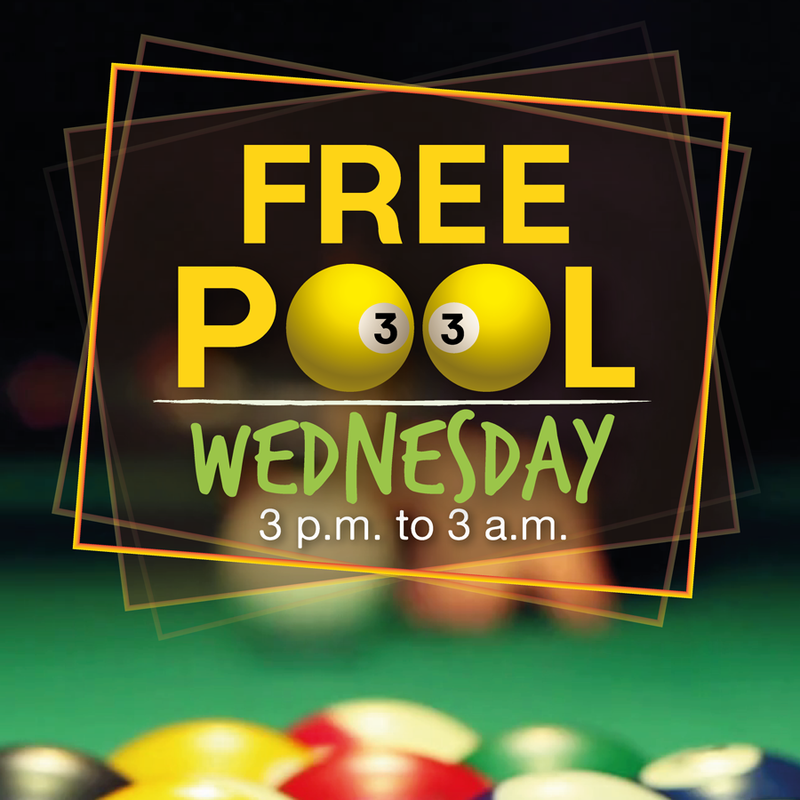 Take advantage of our everyday $6 pint special with some pool and friends at Macallan’s. Tables open at 3pm until closing time!